Whilst the England team falters at the World Cup in South Africa, sports fans may instead find something to cheer at the Wimbledon Tennis Championships which gets under way this afternoon. If the fortnight-long tennis tournament - which organisers promise will be vuvuzela free - inspires you to pick up a racquet, here's our guide to local tennis courts and facilities. Greenwich Park has six tennis courts (and a hut) at the rather grand sounding Greenwich Park Tennis Centre. The courts are perfectly adequate, but at £9 per hour for adults at peak time, they are probably the most expensive pay and play courts in the area - the price is probably justified by location rather than facilities on offer. 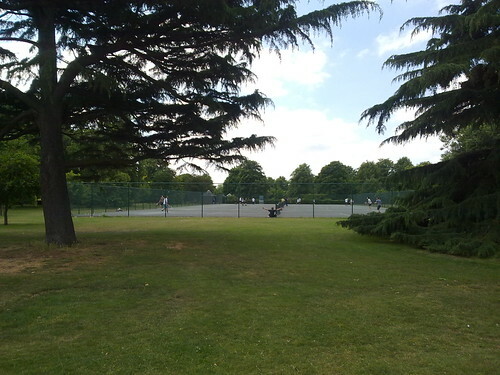 These three courts, behind Chesterfield Walk, are in the grounds of the Ranger's House and are leased to Greenwich Council. The courts are attractive and pleasant to play on. Each individual court is fenced off so you'll spend less time chasing after stray balls, and they have a nice secluded feel because of the high wall that runs around the perimeter. Courts should be booked in advance by calling 020 8858 1692 and the cost of playing is £7.30 per hour. There's four good tennis courts on a macadam surface which is well marked out. There's also two table tennis courts and a cafe just next to the courts if you have time to spare after your match. For part of the week, the courts are used by the Greenwich City Tennis Club. There's a number of grass courts which are made ready for the Summer, too. It's a nice idea to have some grass courts but I tried them recently, and even when they were freshly prepared, they weren't good enough to play a proper match on but they are probably fun for a knockabout and the surface is less taxing on your knees. 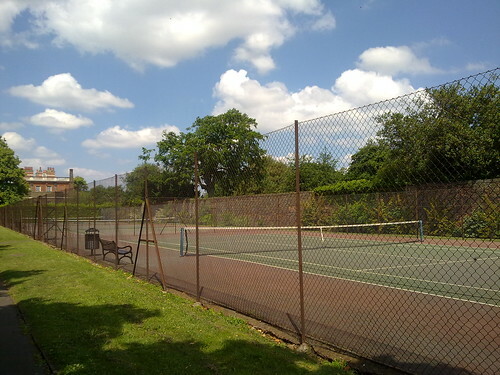 Maryon Park in Charlton has two macadam surface tennis courts. I've yet to go and try these ones myself but they're definitely on my to-do list. Four nicely surfaced courts which are free to use at Plumstead Common. The courts are, unfortunately, on an ever-so-slightly noticeable slope and the run off area between a couple of the courts seems a little on the slim side but these are good local courts which get well used. I played here once recently and don't plan to return any time soon. A bout of rain a day or so before I played had created something of a muddy bog - not unlike the Bog of Eternal Stench in Labyrinth, in fact - in one corner from which it took a brave soul to try to retrieve a ball. There was dog's mess and moss on the courts and my tennis partner got scratched on the face by a bit of stray wire hanging off the gate which had been used to make an ad-hoc latch. If rain halts play, it's worth knowing that there's some pretty smart indoor courts available to the public over at Bromley Lawn Tennis Club which is just outside the town centre. 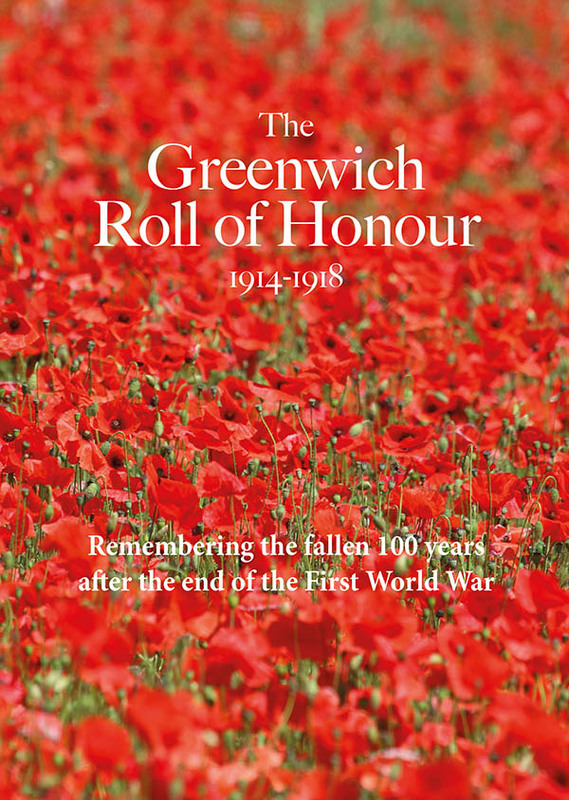 As well as these public courts, there's also plenty of clubs in the area to consider such as Shooters Hill LTC in Eaglesfield Road and the Open Door Tennis Club in Kidbrooke Grove. If you want to find hitting partners without joining a club, check out the London Tennis website which lets you find players near you at a similar standard for league or friendly matches. Great reviews of these tennis courts. 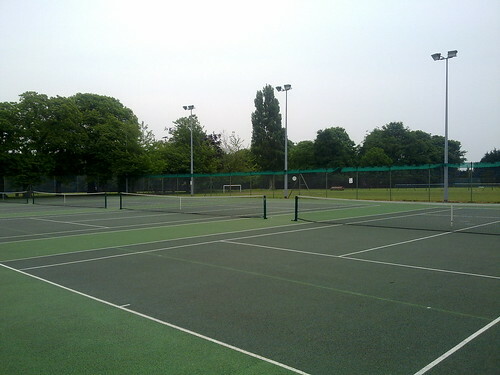 I’m compiling a directory of tennis courts in London, on my fitness site Fitness4London, if anyone wants a large selection of courts arranged by postcode area. The individually caged courts at Ranger’s courts sound great – I wish all courts had this. Would transform the match experience.